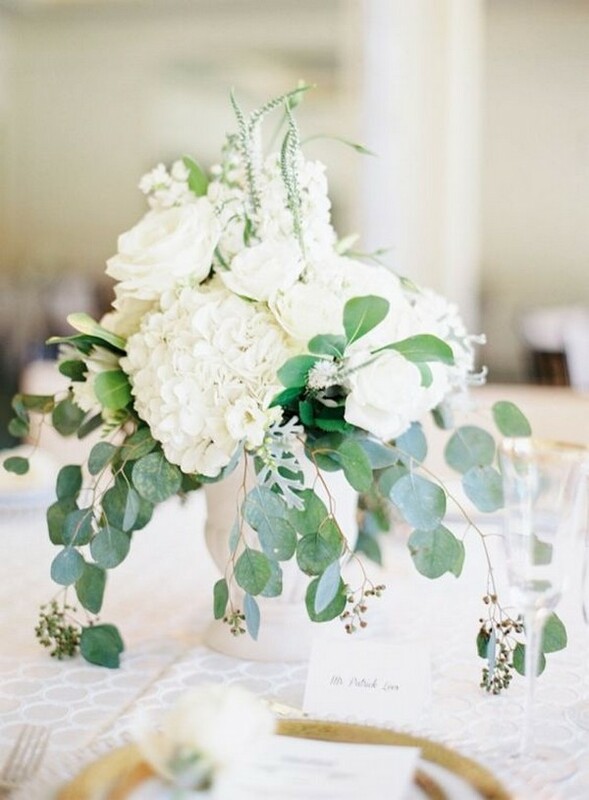 Greenery and florals are among the main decorations at your wedding, you just can’t do without them. 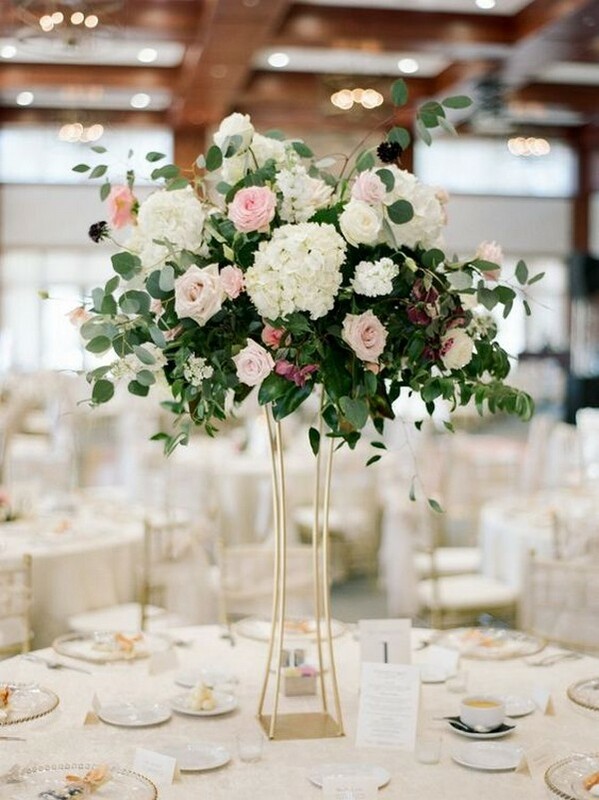 Lush greenery and florals can easily make your wedding décor very romantic and touching, and of course you should choose the arrangements and colors according to your wedding style. Greenery décor is gaining popularity even more than flower décor because it’s rather budget-friendly and looks awesome and refreshing, and greenery is an indispensable part of any spring and summer wedding, the season of which is coming. That’s why today I’d like to be more specific and share cool eucalyptus wedding decorations – there’s nothing fresher and trendier than that! 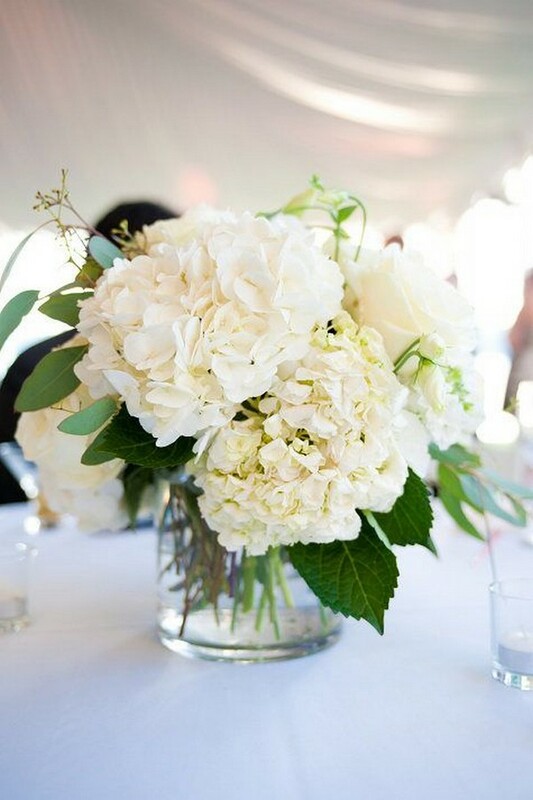 Check out these hydrangea and eucalyptus wedding centerpieces and get inspired.